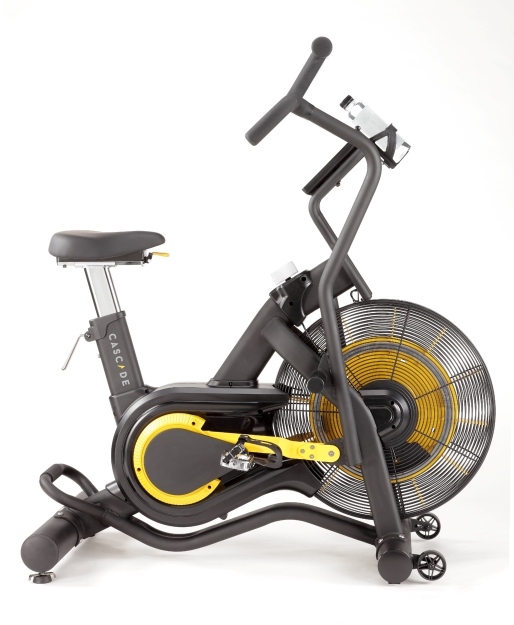 Cascade Air Bike Unlimited Mag – Tower Fitness Equipment Services Inc. Designed with the same tough durable construction as the standard model, the new Cascade Air Bike Unlimited Mag has 8 levels of magnetic resistance at the turn of a dial. 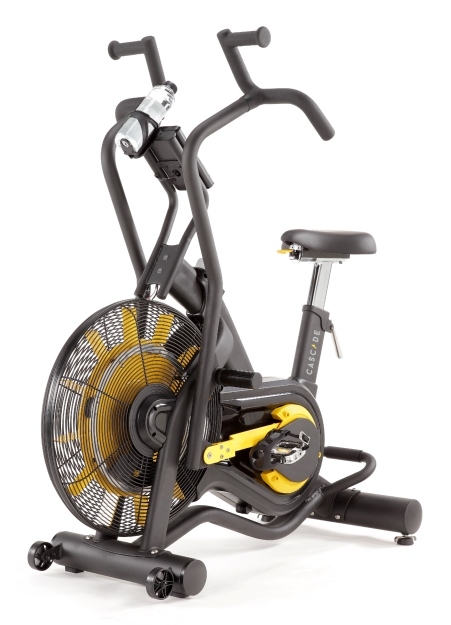 This magnetic feature gives users more resistance options than any other air bike. Lower levels are a great workout choice for more de-conditioned users, while the top levels provide exceptional high intensity workouts. The Cascade Unlimited Mag model offers infinite air resistance with a multi-grip handlebar design, especially versatile for upper body workouts both sitting and standing. 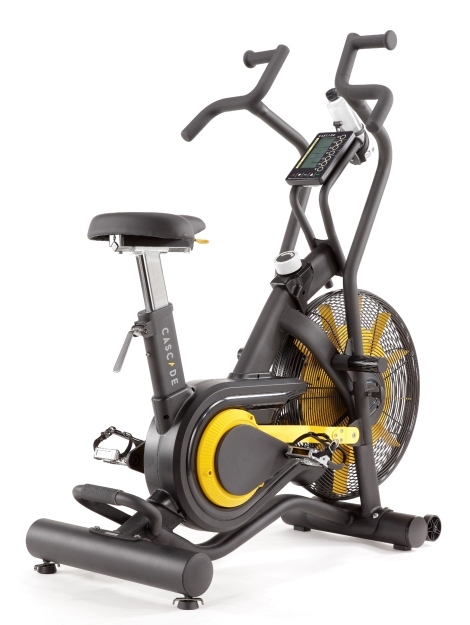 Like the Cascade Classic model, the Unlimited Mag has the same tough construction and durable features and it is ideal for both users needing low resistance exercise as well as offering a high intensity heart pumping workout for more conditioned athletes. Like with all air bikes, the individual controls the intensity as they pedal, push, and pull to meet their own fitness objectives. The large foot pegs also make it simple when users only want a great upper body workout.